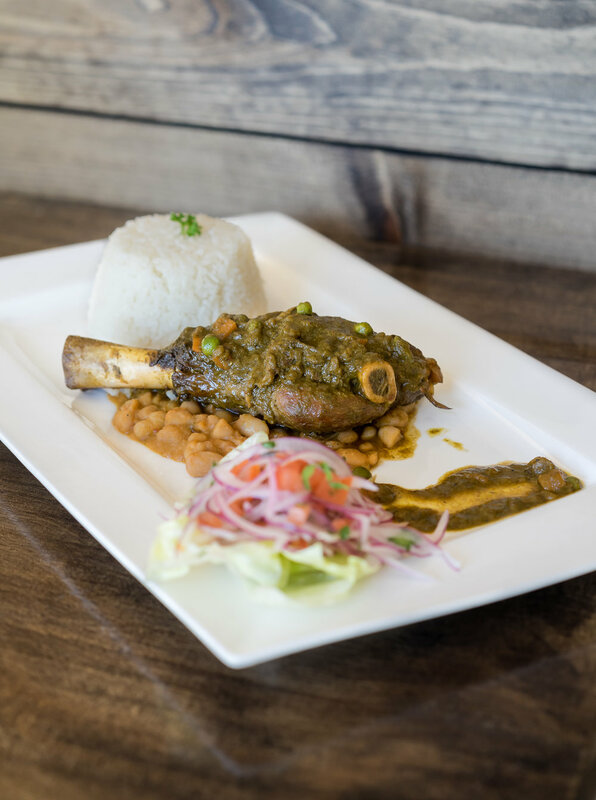 Opened in March of 2018, El Inka is a restaurant serving authentic, original peruvian dishes in Burlington. 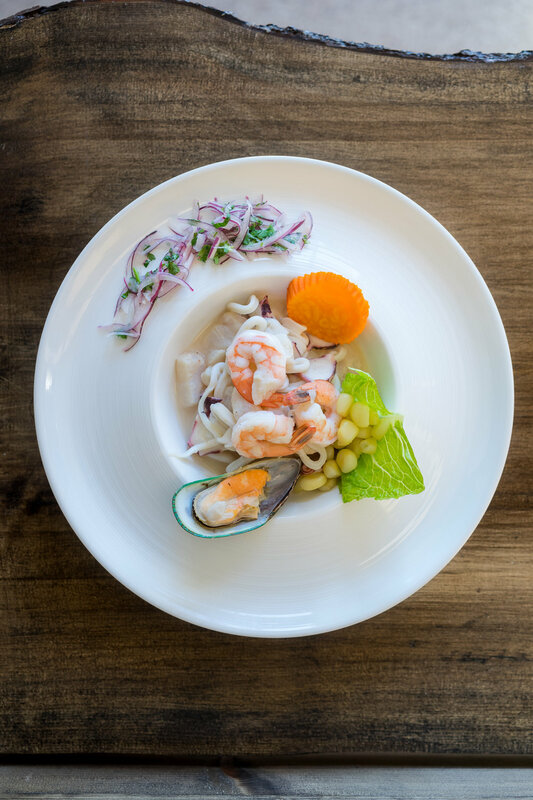 Its goal is to immerse guests in the full Peruvian experience, allowing them to taste all of the unique and extensive flavours this South American country has to offer. Hailing from Miami, this family owned restaurant thrives to bring upscale dining and dishes to a casual, friendly environment. With its vast menu, El Inka is sure to have a dish for everyone around the table to enjoy! 18% gratuity subject for parties of 8 or more.